This list of Time Saving Kitchen Tools for the Holidays has everything you need to make holiday meal prep faster, easier, and less stressful. The holidays are a time to spend with loved ones, but the last thing you want to do is spend tons of time in the kitchen. My husband and I are always the ones in charge of cooking holiday dinners and I don’t want to spend my entire day cooking instead of actually spending time with my family. All of these years of cooking holiday dinners means I’ve learned the best items that get holiday dinners done in the fastest way possible. 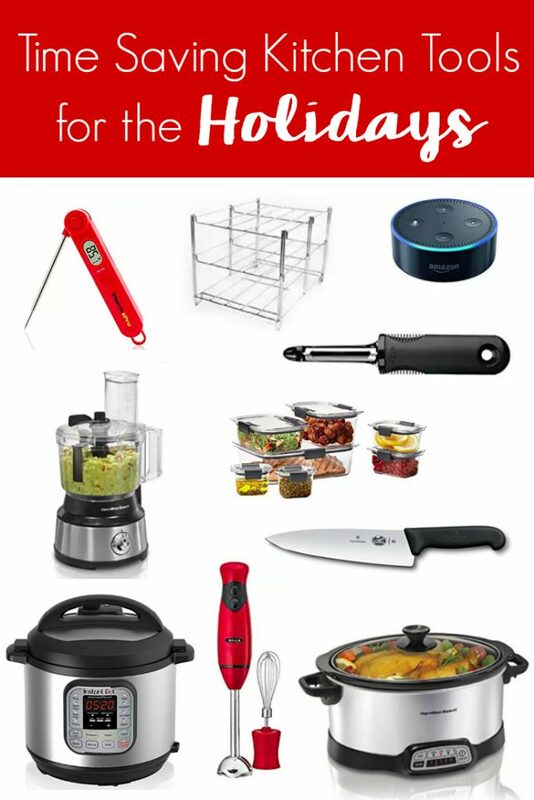 I don’t have room to store a ton of stuff that I don’t need so here are the time saving kitchen tools for the holidays I personally use to make meal prep a whole lot faster, easier, and less stressful. 1. 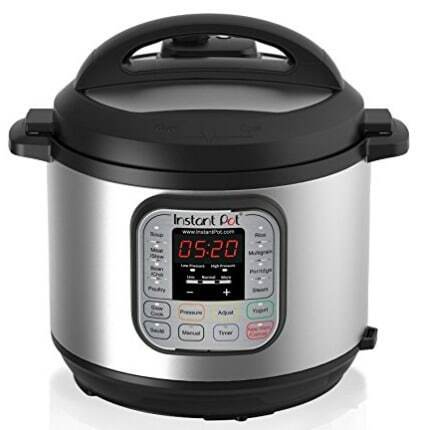 Instant Pot: This is that appliance that you never knew you needed until you actually have it. This all-in-one appliance is can do pressure cooking, slow cooking, and get meals done in a flash. 2. 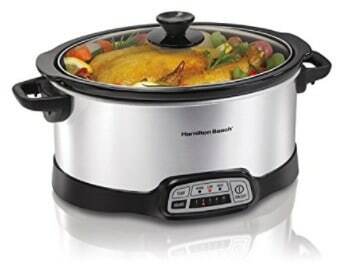 Slow Cooker: I promise you this one isn’t redundant. 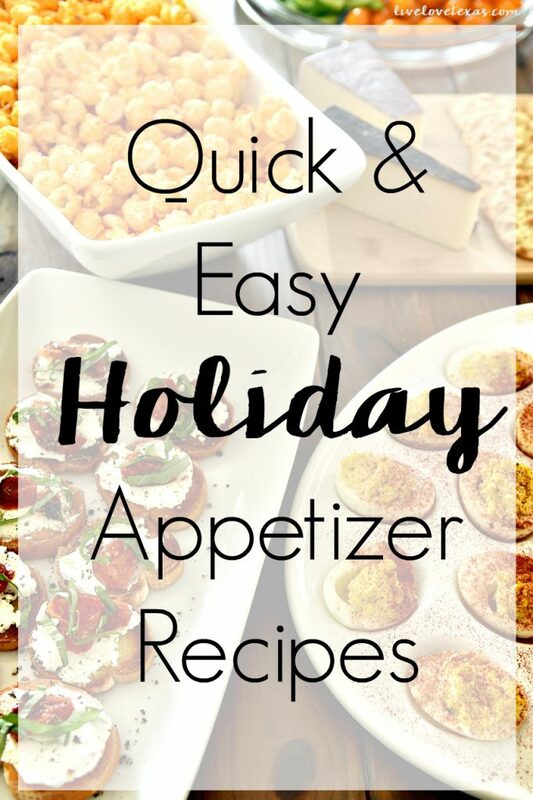 Even with an Instant Pot, having an extra slow cooker is always nice to have because o how portable it is and for multiple side dishes during the holidays. 3. 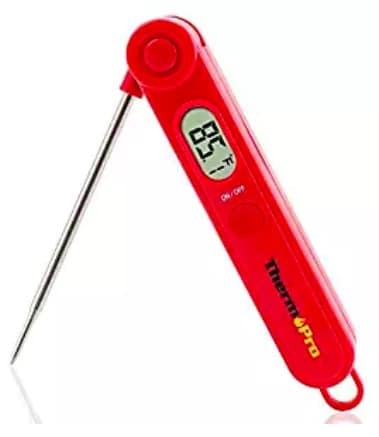 Digital Meat Thermometer: It’s not safe playing guessing games with the temperature of meat. Get an accurate temperature quickly with this digital meat thermometer. 4. Vegetable Peeler: Knives and food processors are great for chopping, but for peeling you want a high quality veggie peeler to make holiday meal prep easier. 5. 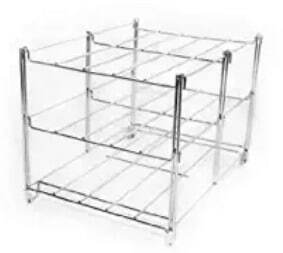 Multi-Level Oven Rack: If you don’t have the luxury of a double oven like me, one of these multi-level oven racks will give you the flexibility to cook more things in the oven simultaneously. 6. 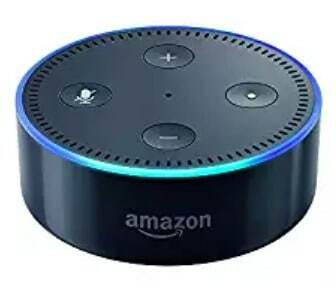 Echo Dot: This might be the most surprising time saving kitchen tool for the holidays but with the ability to set multiple timers easily in one place, play holiday music, and get measurement conversions the Echo Dot shouldn’t be overlooked. 7. Chef’s Knife: Anyone that’s sliced their hand or spent way too much time than necessary slicing to carve a turkey or slice vegetables, should know the important of a sharp chef’s knife. Forget the entire butcher block and invest in one really good knife. 8. 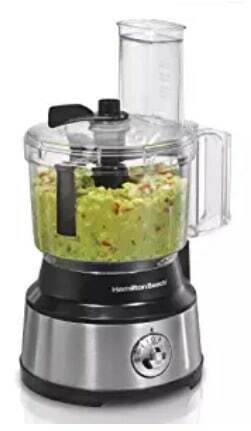 Food processor: From shredding cheese for macaroni and cheese or enchiladas to slicing vegetables, a food processor can do amazing things. 9. Immersion Blender: If you’ve ever tried making soup in a blender, you know how explosive the situation can get. But with an immersion blender, you can place the it directly in the pot to make all of your favorite side dishes from soups to mashed potatoes. 10. Reusable Plastic Prep Containers: Perhaps one of the best time saving kitchen tools for the holidays is something you may already have in the cupboard…in abundance. 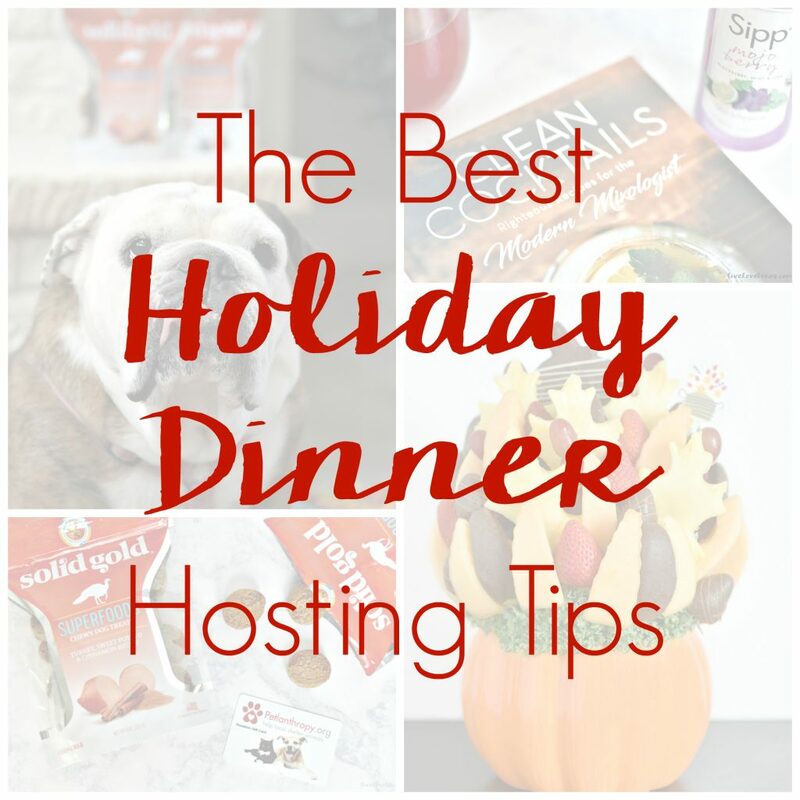 Getting ready ahead of time is one of the biggest contributors to saving time in the kitchen on the actual holiday. 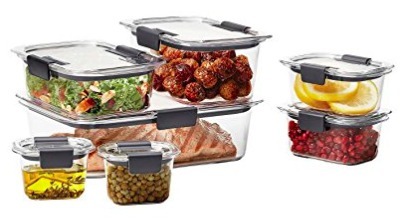 Get ready ahead of time while still keeping the ingredients as fresh as possible with these Rubbermaid Brilliance containers. Check out my full review and easy meal planning here. Do you have any other additions you’d add to this list of the top time saving kitchen tools for the holidays? Let’s continue the conversation on Facebook! 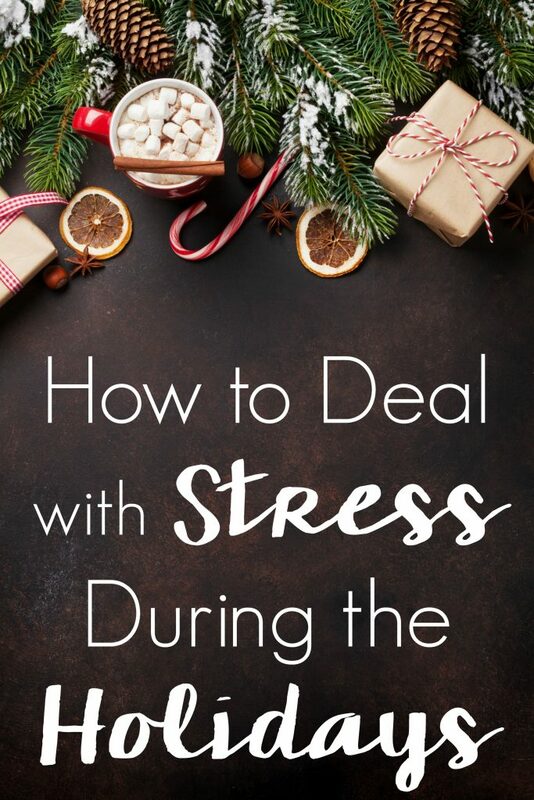 For more holiday tips and tricks, check out the posts below.